I have been writing for HIV/AIDS community publications since 2000. I was an editor at POZ magazine for 3 years. 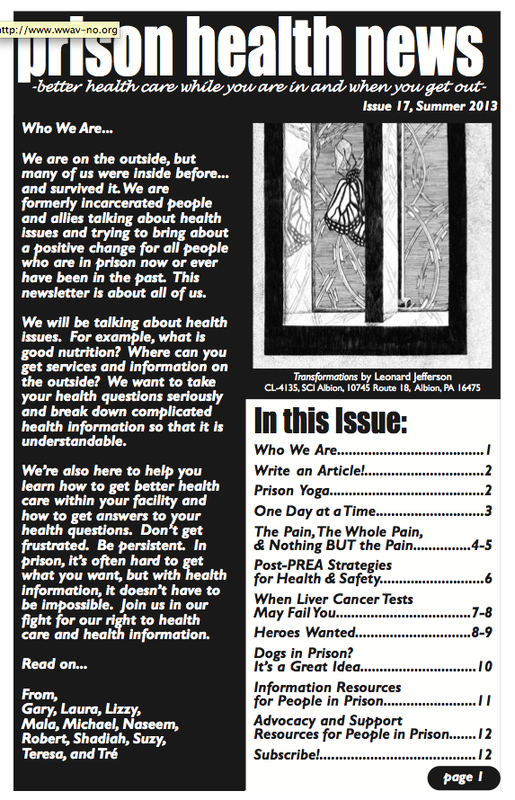 From 2006 to 2008, I was the lead writer/editor of the Solidarity Project, a publication of CHAMP, the Community HIV/AIDS Mobilization Project. 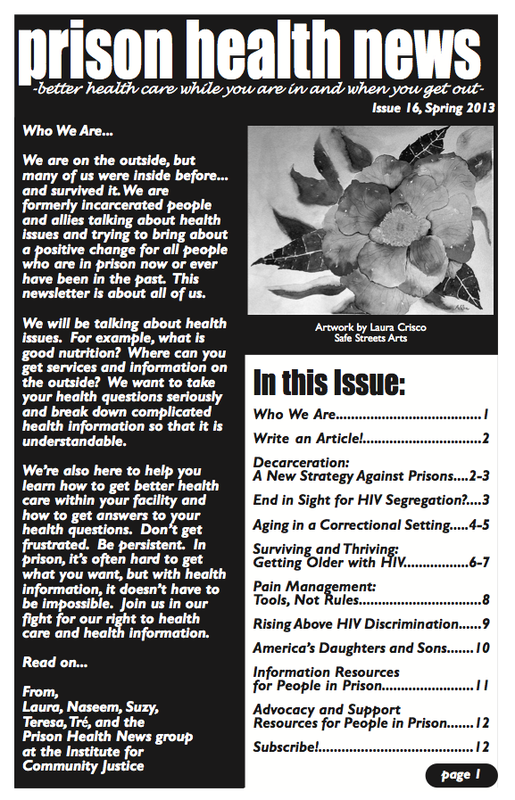 I write about AIDS activism for social justice newspapers, and I am currently a member of the Prison Health News writing collective. My activism began in the early 1990s, organizing against the first Gulf War and with the successful ACT UP Philadelphia-led movement for condoms in my high school. I was a founding member of the Student Liberation Action Movement (SLAM) at the City University of New York (CUNY) from 1996 to 2001. SLAM was a women of color-led radical group that fought tuition hikes and the elimination of open admissions at CUNY, and organized youth in New York City to resist police brutality and the prison industrial complex. 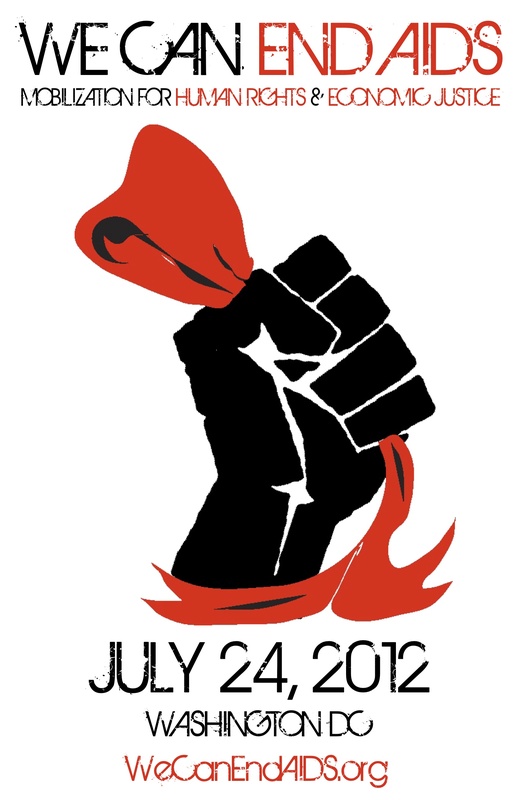 I was also a member of Love and Rage Revolutionary Anarchist Federation from 1995 to 1998. 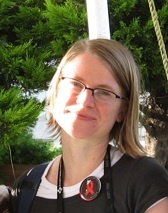 My fiction has been published in the literary magazines Apiary and Metropolarity (see http://metropolarity.net/2014/11/yolanda/).